Many employers, especially those who employ high-level executives, offer compensation packages that are not simply based on salary. Publicly traded companies often provide their employees with additional benefits, including stock options and Restricted Stock Units. Restricted Stock Units, also called RSUs, are company stock that have no current value when they are issued. Instead, they are subject to a vesting schedule, meaning that at a set time in the future, they will have value. If the employee is still with the company when that date passes, they have the opportunity to exercise the units and receive the cash value. RSUs that are accrued during a marriage are subject to equitable distribution in a New Jersey divorce, and therefore, you must understand the specifics of the employee’s plan. Restricted stock units do not have a value at the time they are issued, or granted, by the company. When RSUs are granted, they generally come with a grant document which explains the terms and conditions of each particular grant. These grant documents usually set forth the number of RSUs that are being granted, the year in which they are issued, and the vesting schedule for that set of grants. This vesting schedule dictates when these units will become monetized and can be realized as income. For example, if Company X grants John 500 RSUs in 2019 and they are subject to a 5-year vesting schedule, John will have to list the units as assets in the event of a divorce. However, because the vesting period has not been completed when John divorces Jane in 2021, those units will not have a value at the time of the divorce. 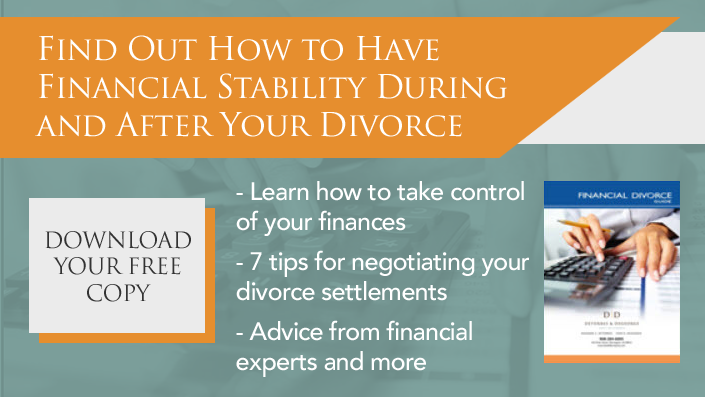 These assets may still be subject to equitable distribution in the divorce. Are the RSUs issued for past or future performance? When RSUs are issued during the marriage, there is a rebuttable presumption that the RSUs are subject to equitable distribution. However, the party who received the RSUs can present evidence to refute sharing these units or split them in a manner other than 50/50. The Appellate Division, in the recent decision of M.G. v. S.M., determined that in the event that a party can demonstrate that RSUs are granted to encourage future performance rather than to reward past performance, that party may be able to exclude the unvested RSUs from equitable distribution. When parties resolve their matter, they enter into a written settlement agreement setting forth the terms. It is important to be very specific in these agreements to ensure that any disputes that might arise in the future about a particular topic can be resolved by merely checking the agreement. Concerning RSUs, most attorneys will agree to include language known as a “Callahan Trust.” This is a specific section of the agreement that deals only with the restricted stock units that are subject to equitable distribution. It generally identifies those assets specifically so that there is no question of the source, number of stocks, and even the expected vesting time frame. There is not a mechanism to switch ownership of the RSUs because they are issued to a specific individual. Therefore, the party to whom the RSUs were issued will need to cash in the assets and the “Callahan Trust” will dictate precisely when to distribute, how to pay the taxes, and how to divide the net proceeds. 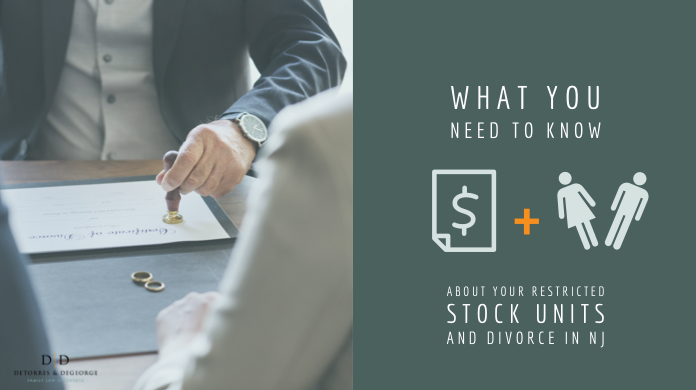 If you are issued restricted stock units as part of your compensation package and have questions about the distribution of these assets in your divorce, contact the attorneys of DeTorres & DeGeorge to schedule a consultation. 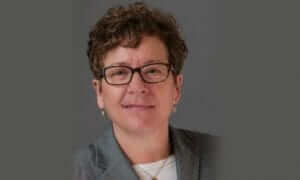 ‹ Are There Different NJ Custody Laws for Unmarried Parents?